Malka Yaacobi, DMA, CHI™ earned a DMA from the Eastman School of Music and served as the conductor of the Tufts University Symphony Orchestra. She and the group performed in over 15 countries and offered workshops to thousands of children nationally and internationally. 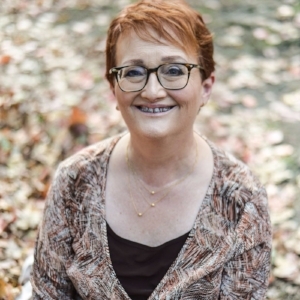 Malka has trained at the Center for Mindfulness in Medicine, Health Care and Society at UMass Medical School in Worcester, MA, and is trained in Internal Family Systems Therapy with its founder, Richard Schwartz.  She is a Certified Healthcare Interpreter and has been connected with Cambridge Health Alliance since 2009. She is committed to patient advocacy and to sharing her passion for mindfulness and self-compassion with the community.